The latest innovation in Solar Deck Lights! The Deck Store Designer Solar Deck Rail Lights can now plug together to run 2 or more lights off 1 Solar Post Cap. Use the 2 Way Solar Splitter to add lights from your Island Solar Post Cap with Accessory Connection or the Contemporary Pyramid Post Cap with Accessory Connection. The 2' Solar Harness extends the distance you can place your Under Rail Light or Side Rail Light. These are Solar Light wires. They will not work in a Low Voltage system, the plugs are different. Use the Low Voltage LED Wiring Components for 12V lighting. 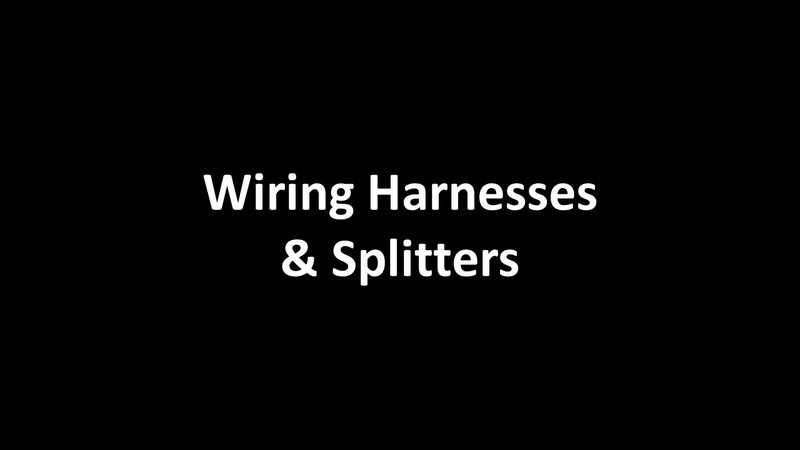 Solar Harness for Splitting Connection From Female Plug to Light, Splitter, or Harness. Solar Harness for Connection From Female Plug to Light or Splitter, or Harness.